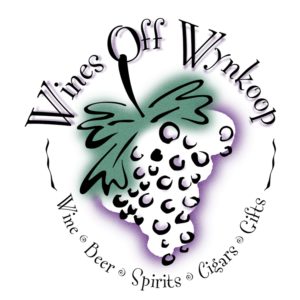 Free Friday Wine Tasting 5-11-18! 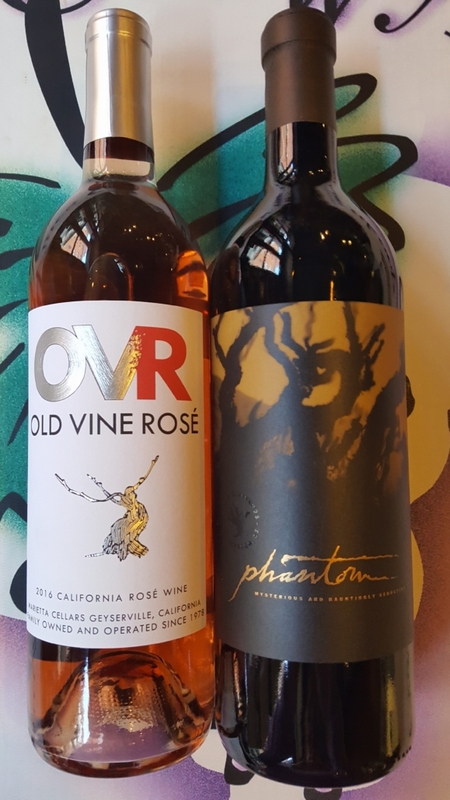 On Friday, 5-11-18, we will be pouring the Marietta Cellars OVR Rosé 2016, from California, as well as the Bogle Vineyards Phantom Red Blend 2014, also from California. We will have these open for tasting and discounted from 1pm-6pm! We look forward to seeing you at the tasting! http://winedenver.net/wp-content/uploads/2018/05/20180510_124920-e1525979792634.jpg 889 500 admin https://winedenver.net/wp-content/uploads/2017/04/Background-300x300.png admin2018-05-10 13:17:382018-05-10 13:17:38Free Friday Wine Tasting 5-11-18! When You Buy 2-Wednesdays 5-9-18! When You Buy 2-Wednesdays 5-16-18!